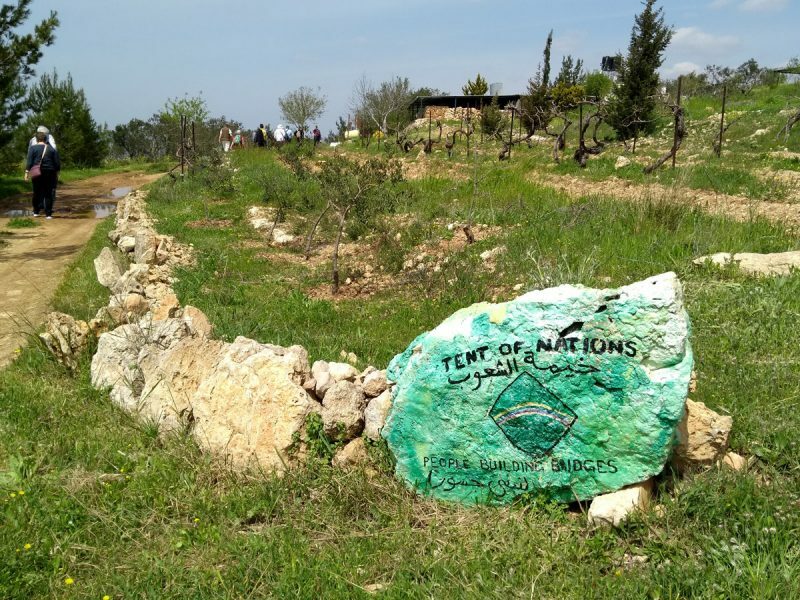 An astonishing Palestinian Christian family have shown unbelievable resilience, determination and hope to develop their farm as ‘The Tent of Nations’. 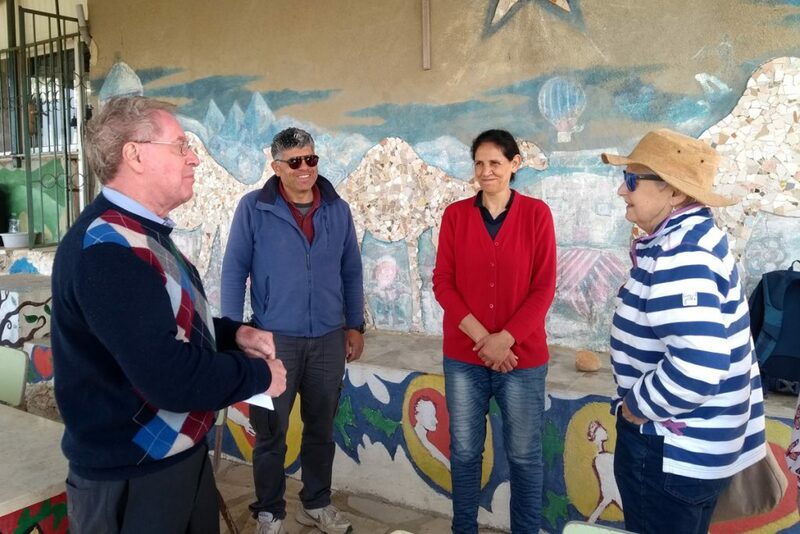 They have faced up to 26 years of intimidation with 5 Jewish Settlements surrounding them and looking to force them out but have responded peacefully with court action and great creativity attracting 10,000 visitors to the hilltop in 2018. Support and visit from The Church of Scotland is hugely appreciated.